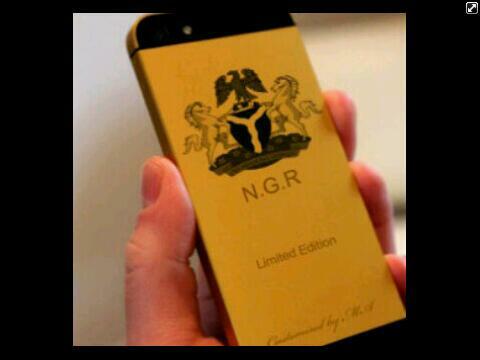 Government, gold-plated iPhones bearing the country coat of arms have arrived the country in time for it’s 53rd anniversary. 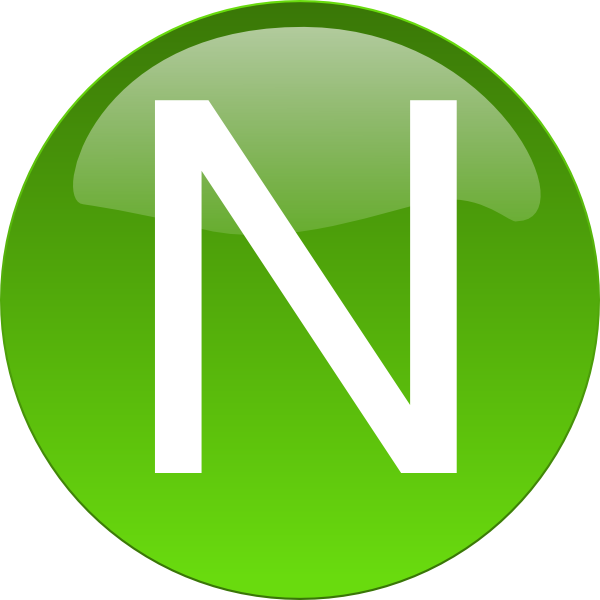 number of customised phones with Nigeria’s crested coat of arm. This entry was posted in Uncategorized and tagged independence, iphone, Nigeria, photo.